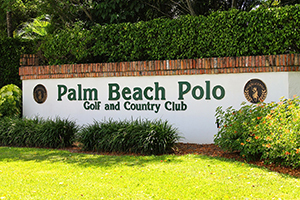 Palm Beach Polo is a landmark and home of world-class sporting in the heart of America’s equestrian capital, Wellington, Florida. In a pristine setting, two 18-hole championship golf courses intertwine in between Mediterranean-style communities, two clubhouses, 8 polo fields, and a two croquet lawns. Multiple clubhouses offer an ever-changing schedule of social events, from wine dinners and holiday parties to fashion shows and polo events. 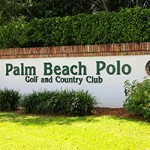 Palm Beach Polo is a beautiful destination to enjoy all of the area’s equestrian festivities. To the West, the Palm Beach International Equestrian Sport Production hosts the famed Winter Equestrian Festival, To the South, high-goal tournaments with superstars from the United States Polo Association draw crowds every weekend to the International Polo Club of Palm Beach. 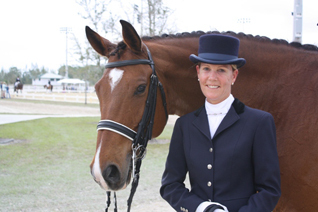 And to the North, the Polo West Country Club is the best ticket in town for family-friendly equestrian events like rodeos, outdoor and arena polo, dressage exhibitions, and driving competitions. Bordered by world-renowned horse show venues, Palm Beach Polo has a reputation as being one of the best private country clubs and residential communities in Wellington, Florida.